This website has been compiled by Wellington GAPS practitioner Deb Gully. She has been a nutrition consultant since 2003, and has been using the GAPS diet with clients since 2008. She also presents workshops introducing people to the principles of GAPS, and walking through how to get started. 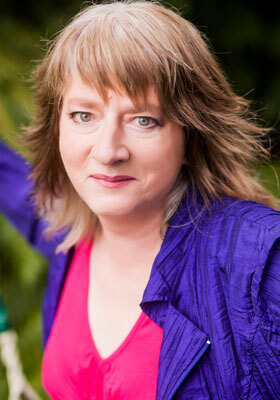 She is co-owner (along with Ian Gregson) of Nature Foods, who are the NZ distributors of Dr Natasha’s books and Biokult, and stockists of other GAPS friendly products. She also has a Recipe site with lots of GAPS friendly recipes.